Cynicism wins out. This had really great moments, the deer scene maybe being the best, where it rides the lines between the more typical cynical view that “serious” films represent lately and more nuanced characterization. The guy is honestly interesting, but they throw that all away with a lame ending that becomes lopsided. He doesn’t seem to know how to end movies, the problem isn’t the exact same, but All is Lost seemed to also take a boring way out after building up something interesting. On the one hand, this was closer to what I would have liked Gravity to be like. On the other hand I felt like I respected its discipline more than I liked it. It was fine. I think it could have been shorter and I would have gotten the same thing from it. 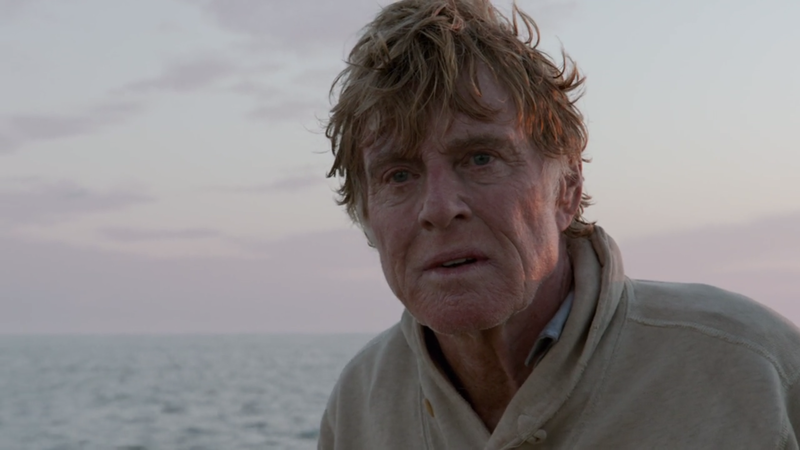 Robert Redford is fine, but maybe not as amazing as a lot of people said since he mostly is just asked to be alive.